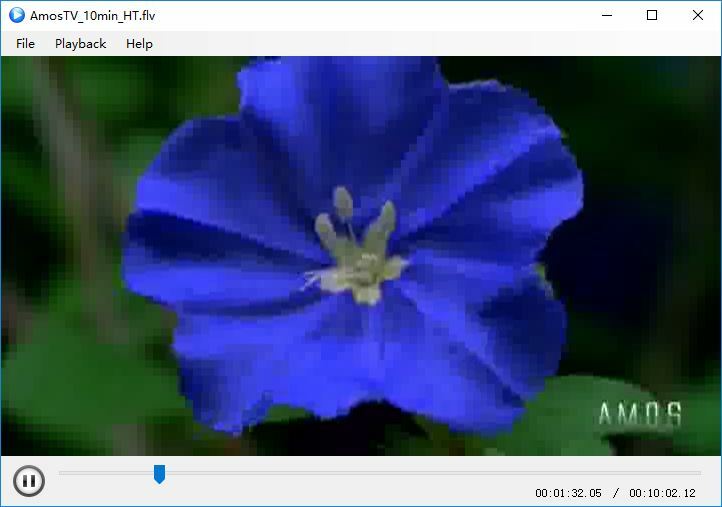 FLV File Player is a free video player for FLV videos, it can open and play FLV video files, software playback functions include "Play/Pause", "Stop", "Increase Volume", "Decrease Volume", "Mute/Unmute", "Add Subtitle File", "Take Snapshot", "Loop Playback" and "Full Screen". This is a completely freeware, free to use. Basic Usage: select menu "File/Open" or shortcut key "Ctrl + O" to choice the video file that you want to play; click the screen or shortcut key "S" to play or pause video playback; select menu "Playback/Full Screen" or shortcut key "F" allows you to switch between the two playback modes, full-screen playback mode and normal window playback mode; if you select menu "Playback/Loop Playback", Your video will be played over and over again. 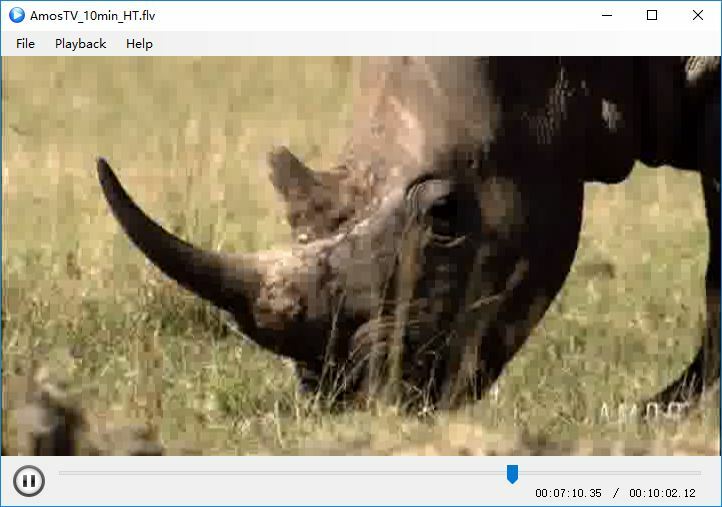 FLV (Flash Video) is a very popular streaming media format, designed and developed by Adobe, it is ideally suited for distributing video content over the Internet, and many video sharing sites use FLV video format. 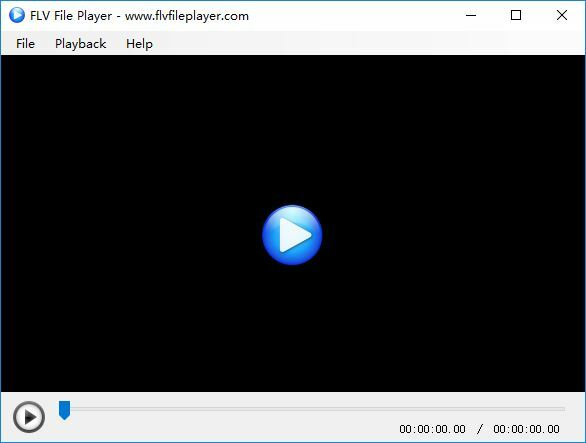 Copyright (c) 2017 FLVFILEPLAYER.COM, All Rights Reserved.